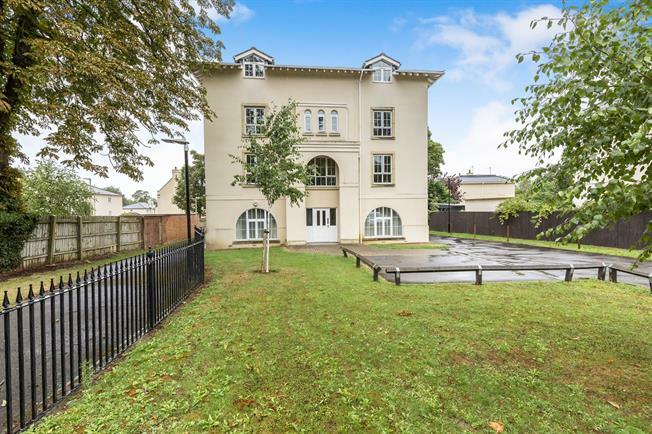 2 Bedroom Flat For Sale in Cheltenham for Guide Price £255,000. The well planned and immaculately presented accommodation comprises entrance hall, sitting/dinning room, refitted kitchen, refitted family bathroom, master bedroom with en suite shower room and further double bedroom. The property also boasts an allocated off road parking space, gas central heating and double glazing. The building is also serviced by a lift and the flat is located on 2nd floor.